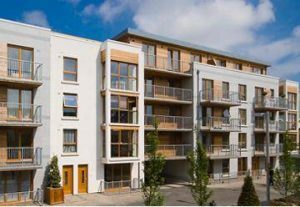 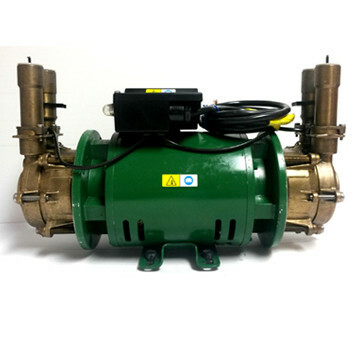 We can repair or replace your existing Stuart Turner pump with a fully reconditioned pump with our home call out service. 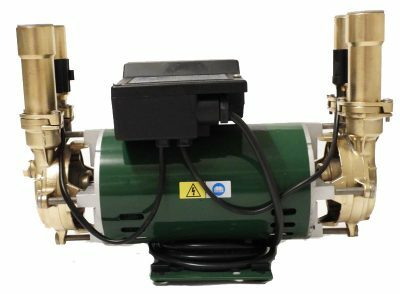 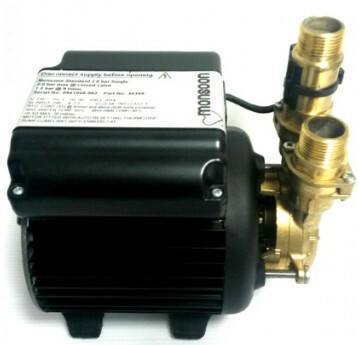 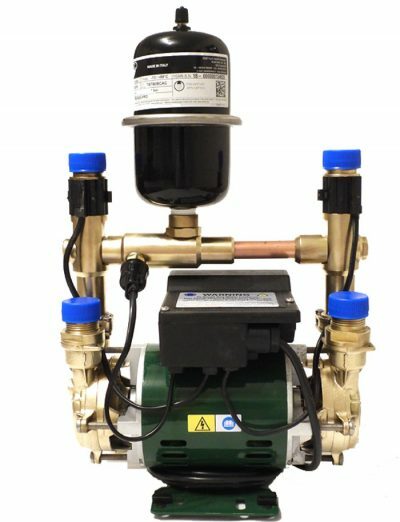 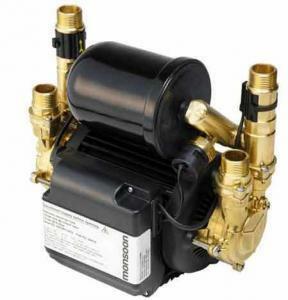 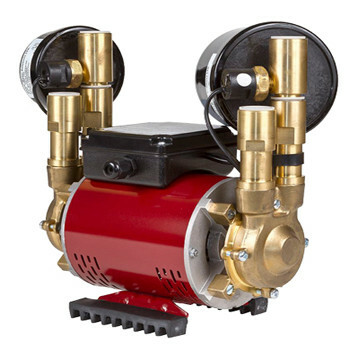 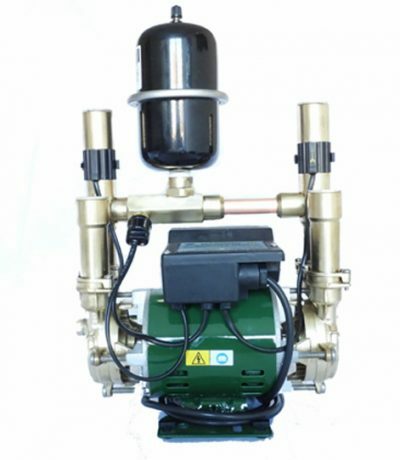 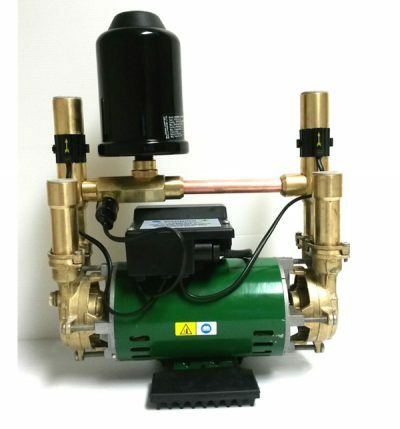 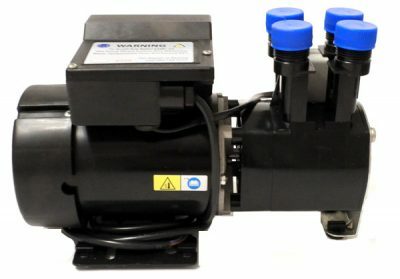 Or you can purchase a reconditioned pump from our shop. 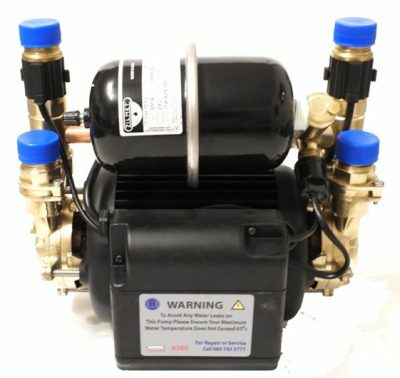 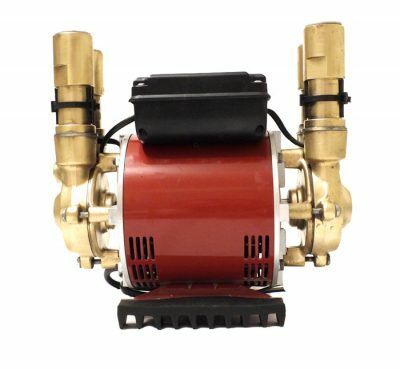 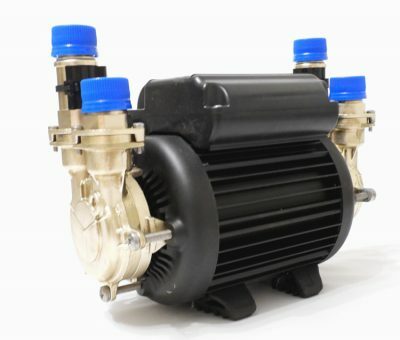 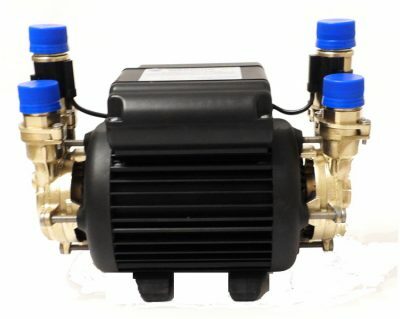 Trade-in required of your old Stuart Turner Pump.